This month's featured author, Tommy Orange, is new to the literary world, and sure to take the bestseller lists by storm. 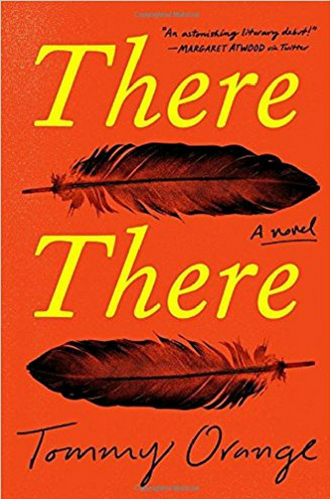 Orange's impressive debut, There, There, follows twelve characters as they travel to the Big Oakland Powwow in Oakland, California. As the past and present unfolds, and stories of despair, addiction, hope and recovery converge, Orange offers us a breathtaking glimpse of what it is to be Native American in the modern world.